Measurement-based quantum computation (MBQC) is an important model of quantum computation, which has delivered both new insights and practical advantages. In measurement-based quantum computation, more specifically the “one-way model” of computation, the computation proceeds in the following way. A large number of quantum bits (qubits) are prepared in a special entangled state called a cluster state. The qubits are then measured in a particular basis and particular order, the measurements are adaptive, some bases depending on the outcome of previous measurements. A classical control computer processes the measurement results in order to feed forward the bases for future measurements. 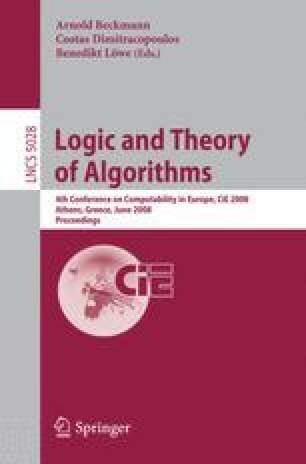 In this paper we focus on the role played by the classical computer in this model and investigate some of its properties.